We desperately need God's Word! It is vital to our spiritual growth. The Bible is God's Word and is a vital part of the wonderful conversation between God and mankind. God speaks to us through His Word and we respond through prayer. 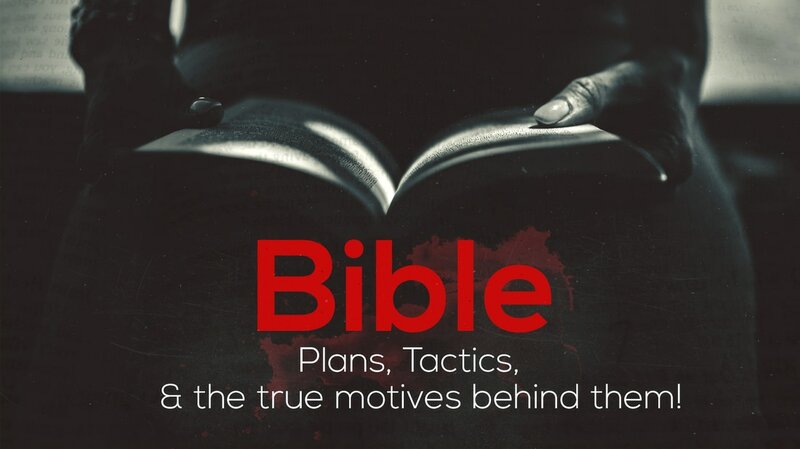 In this lesson, we hear not only how to develop plans and tactics to read the Bible, but also what our true motives should be! Someone who truly desires to study the Bible will find a plan, but we need that heart that "desires the sincere milk of the Word" (1 Pet. 2:2).